When it comes to rentals in Counties Fermanagh and Tyrone, we will find you the perfect tenant! The demand for rented accommodation is at an all time high - it is a lifestyle choice which some people make nowadays. 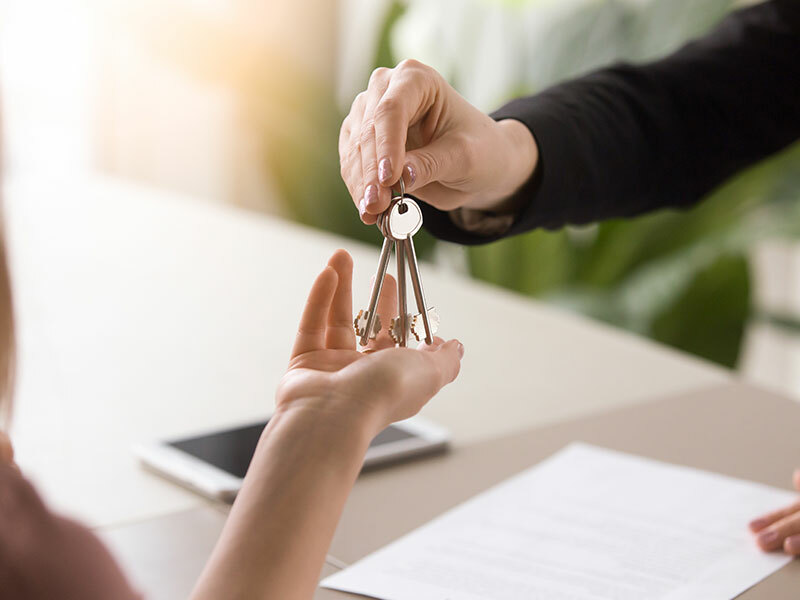 We are constantly looking for properties to rent out and through our extensive tenant database, we can promptly source a trusted tenant for your property. We will also guide you through the legal requirements and responsibilities you have and need to adhere to as a Landlord. If you would like to speak to one of our staff about letting your property, please contact us using the form provided.